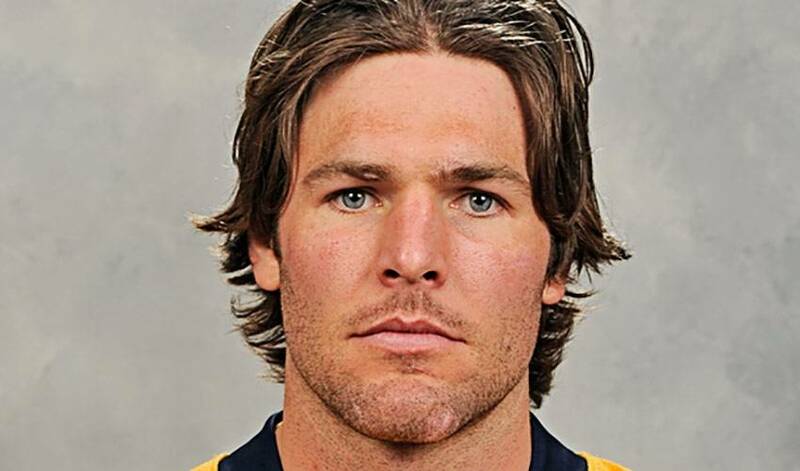 A 12-year NHL veteran, Mike Fisher is a proven leader who has been instrumental in lengthy playoff runs as a member of both the Ottawa Senators and Nashville Predators, having helped the Senators to the 2007 Stanley Cup Finals and the Predators to the second round in each of the last two seasons. His aggressive play, along with great speed and skill, has made him a threat on both ends of the ice and has earned him a two-year contract extension with the Predators just this week. Mike set career highs in goals (25), assists (28) and points (53) in 2009-10 season and he has now recorded 25 or more goals in five seasons during his career. Internationally, he made his Team Canada debut at the World Championships in 2005 where he helped the Canadian squad earn a silver medal, and he was again part of a silver-medal Canadian team at the 2009 tournament. At 6-1”, 208 lbs, Mike is the quintessential modern-day NHL forward who uses his size partnered with his offensive prowess to wear down his opponents. Outside of hockey, Mike is an active member of the community and donates his time to several charities, including Roger’s House in Ottawa and the Make-A-Wish Foundation.